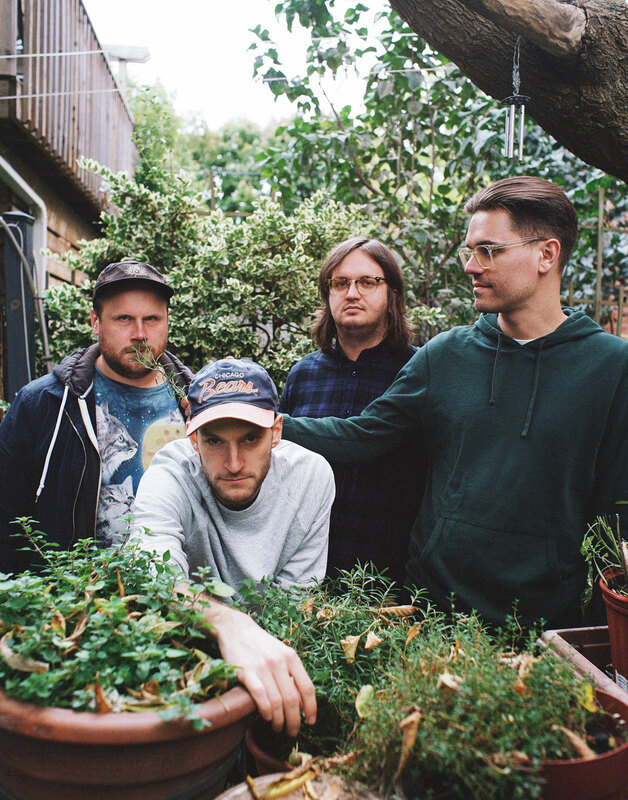 Toronto, Ontario’s very own punk powerhouse – PUP – are proud to announce their new album, Morbid Stuff, set for release on the band’s brand new label Little Dipper, in partnership with Universal Music Canada on April 5, 2019. Produced, recorded and mixed by Dave Schiffman (Weezer, Cass McCombs, The Mars Volta), Morbid Stuff is everything that PUP fans have grown to love about them, but dialed up to 11. It’s gang’s-all-here vocals, guitarmonies, and lyrics about death. Lots of them. This Spring, PUP will embark on a North America, UK, and Europe tour in support of Morbid Stuff. Pre-sale tickets will be available tomorrow, Jan 16th at 12:00 PM local time at www.puptheband.com, and $1 of every ticket sold through the presale will go towards The Trevor Project, the leading national organization providing crisis intervention and suicide prevention services to LGBTQ youth. Sign up now through 11:30 AM local time tomorrow at the band’s website to receive the presale password. General tickets are on sale Friday, Jan 18th at 10:00 AM local time. Full tour dates are listed below. In addition to album pre-orders, which are available now, you can also pre-order “The PUP Morbid Stuff Annihilation Preparedness Kit,” which includes a CD or limited edition colored LP, a long sleeve shirt, a backpack with sewn-on patch, custom band aids, a waterproof container, and a multi-tool with fork, spoon, etc. A very limited edition version of the Annihilation Preparedness Kit also comes with a real full-sized inflatable boat. Yeah, you read that right. Get yours HERE.